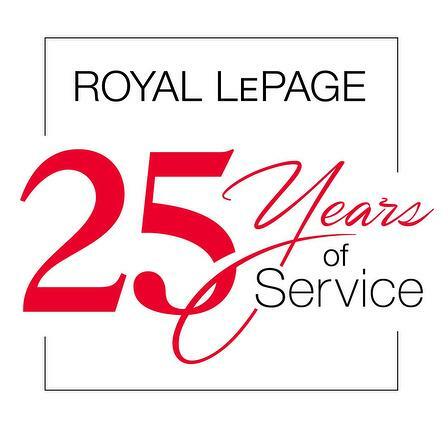 As a sales representative with Royal LePage Performance Realty in Orleans, Karen is a trusted, knowledgeable and accomplished professional with a passion for treating her clients like gold .. a passion backed by more than 28 years of solid experience helping families buy and sell homes in Ottawa's east end communities. 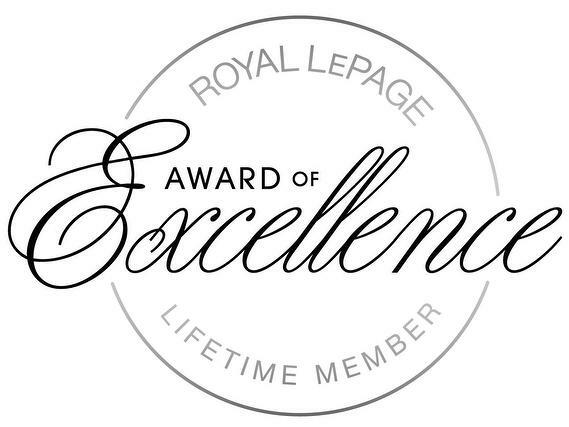 Karen is a consistent, award-winning agent, having achieved Royal LePage's prestigious Lifetime Award of Excellence. The majority of her business comes from repeat and referral clients, a sure sign of customer satisfaction. 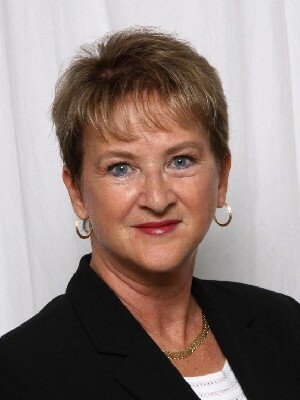 She is proud to have had the opportunity to help many second generation buyers, children of her loyal past clients. 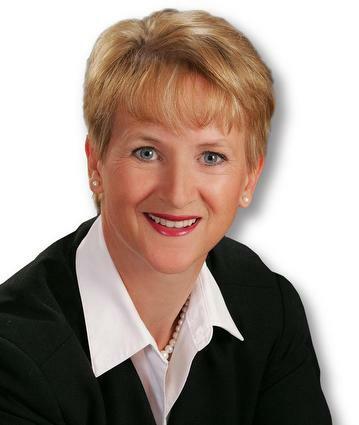 One of the founding members of the Northern Magic Fund for International Development, Karen sits on the Board of Directors of this worthy non-profit organization, which is dedicated to raising funds for the education of impoverished youth in Kenya. She was privileged to have had an opportunity to travel to Kilifi, Kenya to visit many of the local schools and to witness first-hand the difference the Fund is making in this little part of our world. One of the Fund's very first students, now a medical doctor, visited Ottawa in 2014 to thank the many local donors who made this accomplishment possible. Karen lives, works and plays in Orleans, the place she has called home since moving there in 1982. She knows the area and its real estate market like the back of her hand. With one of the largest shopping centres in the city, three recreational facilities, Petrie Island Beach, abundant neighbourhood parks, as well as all the popular big box stores, the Shenkman Arts Centre, ice rinks, swimming pools, medical facilities and easy access to public transportation, Orleans offers a wide array of recreational and lifestyle possibilities to its residents. The growth Karen has witnessed in Orleans over the past couple of decades has been 'phenomenal', making it one of the most attractive places to live in Ottawa.